however, we have also had animals waiting up to 2 years for the right adopter to come along. The care we provide to these animals while in foster with us is supported by your generous gifts. We do not receive government funding or funding from any animal welfare organization. 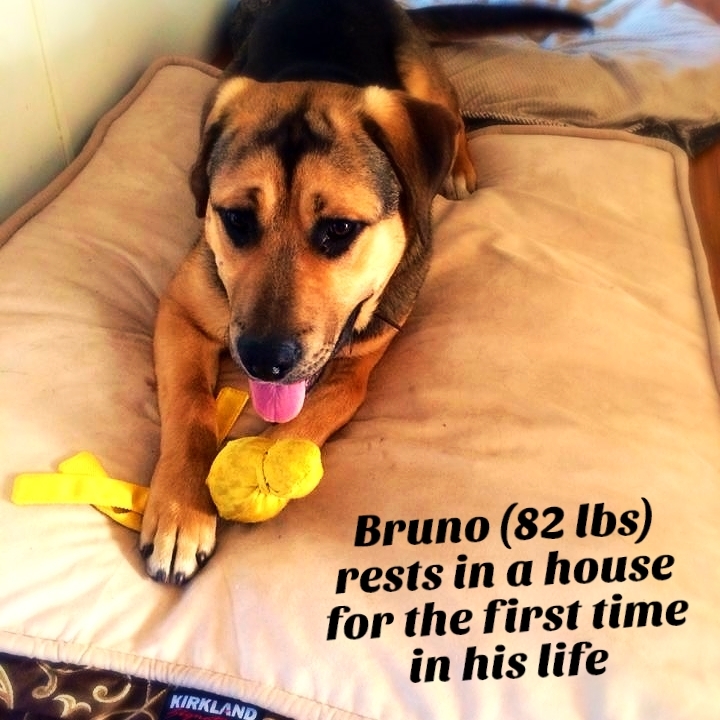 Your gifts are critical to comfort and happiness of our foster animals while they wait for their forever homes. We are appreciative of any and all item donations. we will accept used items in good condition, that are clean/sanitized. please contact us before hand if you have any doubts. Occasionally we will have special requests for unique or more expensive items that will really benefit the rescue. This will change as needs are met, so please email us before purchasing any of these items. Most of these items do not need to be purchased new, and the best deal can be had buying them used. Digital Photo Frames (or equivalent) over ten inches in size. We would like to acquire 3 of these. Our goal is to have all our information uploaded to them, to play as a slide show during adoption events and fundraisers. Instead of taking up precious space at events with many posters and sheets and binders of our adoptable animals and current needs, we can have just a few well displayed frames catching attention and benefiting the dogs and CTARE. Security Cameras that can be monitored from laptop or Iphone. We are ideally looking for 1 camera for the dog yards, 1-2 cameras for the rescue kennel room, and one camera for the rescue general area. Our hopes with these camera is to be able to monitor dogs to see their behavior when we are not around. We want to know if they are relaxed or upset, who is the antagonistic barker, and what happens in general when we are not in view. Fence Panels that can join with existing panels. We are currently using THIS PRODUCT, available at Country Western Supply in Chilliwack. 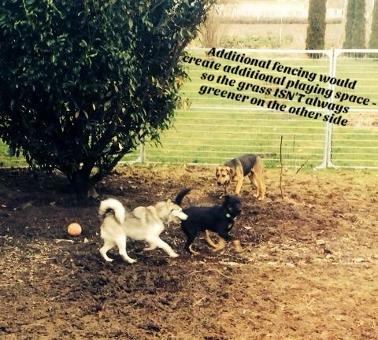 With additional panels, we can create separate yards for different playgroups, as well as quarantine areas, and eventually, an agility yard to really challenge the rescue dogs minds while in foster. We are using the 6 foot panels, and 6 foot panels with gates. We accept all of the following items. If you are looking to purchase an item, we have listed preferences if applicable. We also accept items that may not be listed here to use in situations such as fundraising or online auctions. If you have household items, furniture, other pet items (such at cat posts, fancy eating and drinking bowls, etc), gift cards, vehicles, or anything else in fair condition with resale ability, we will be happy to take items in and do our hardest to get the maximum cash value for them we can then use for the dogs in our care (think "thrift store style"). We do have storage room available, but if you have a particularly big or expensive item, please check with us first we have appropriate room/storage for it. Thank you in advance for your generosity. Carried Through Animal Rescue and Education has put together a "Wish List" that can be viewed and purchased here on Amazon.ca.